Anyone looking to start a blog, improve a blog, or just learn more about blogging arts in general should definitely not miss this. On Thursday, January 26 at 6 p.m., your Chicago editor Shani Silver is teaching a class called Fashion Blogging Basics, in association with a rad startup called Dabble. The class will touch on how to name a blog, structure a blog, the most effective ways to post, and tips and tricks for standing out in a sea of bloggers. 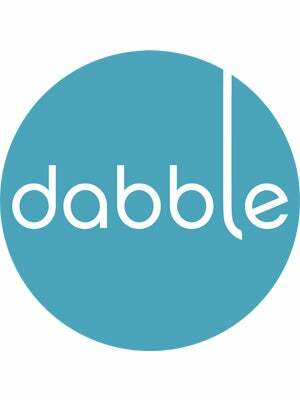 Visit Dabble and take a look at all the cool classes offered by Chicago instructors, and easily fulfill your New Year's resolution to learn something new. For now though, Fashion Blogging Basics is just two days away, so snag your seat while you can!